Saturday Morning youth leagues! 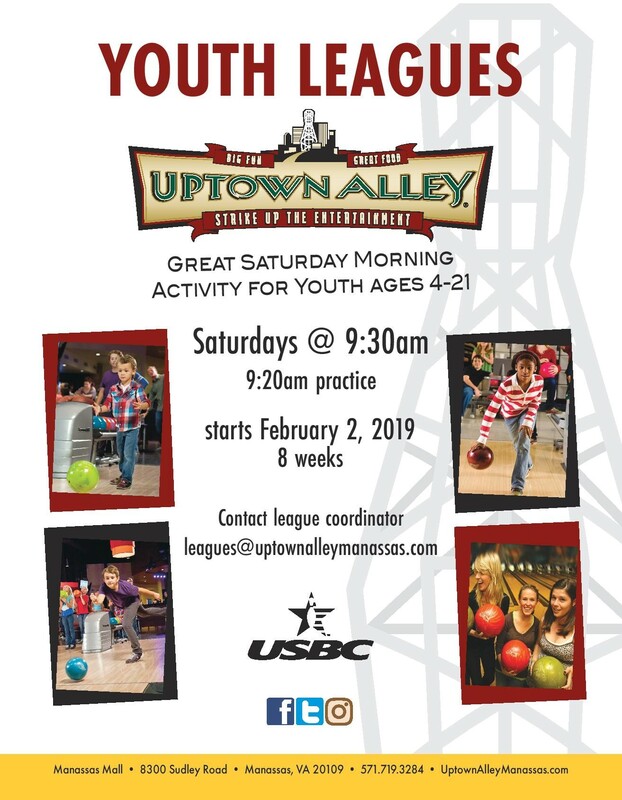 The perfect activity for young bowlers. League begins Februrary 2nd and will run for 8 weeks. Arrive for warmups at 9:20am and start bowling by 9:30!